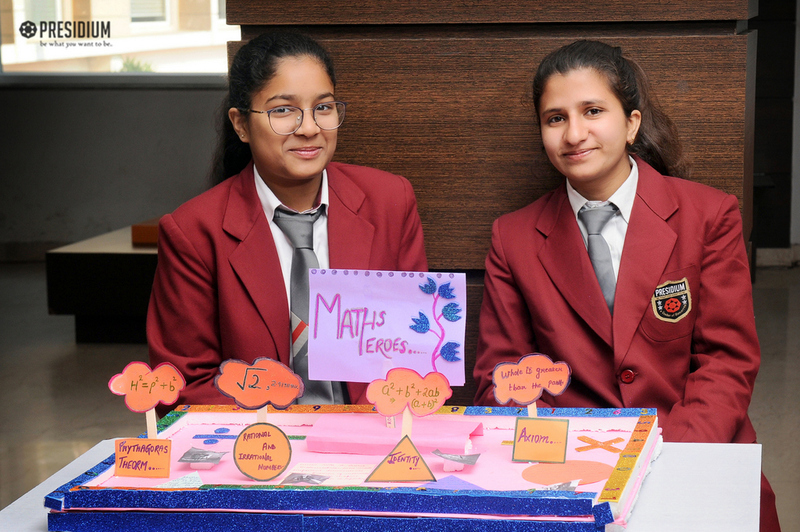 Mathematics can be one of the most interesting as well as the most difficult subjects. 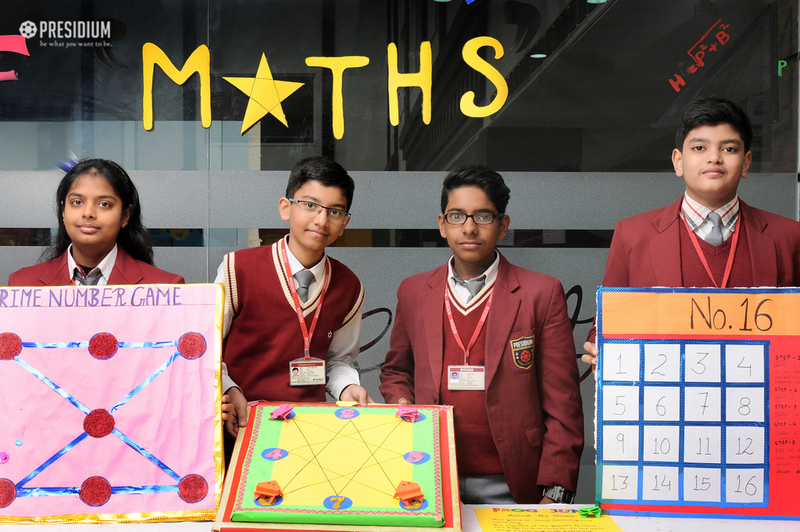 With an aim to create interest among students regarding the subject, Presidium Raj Nagar recently organised a Math Activity. 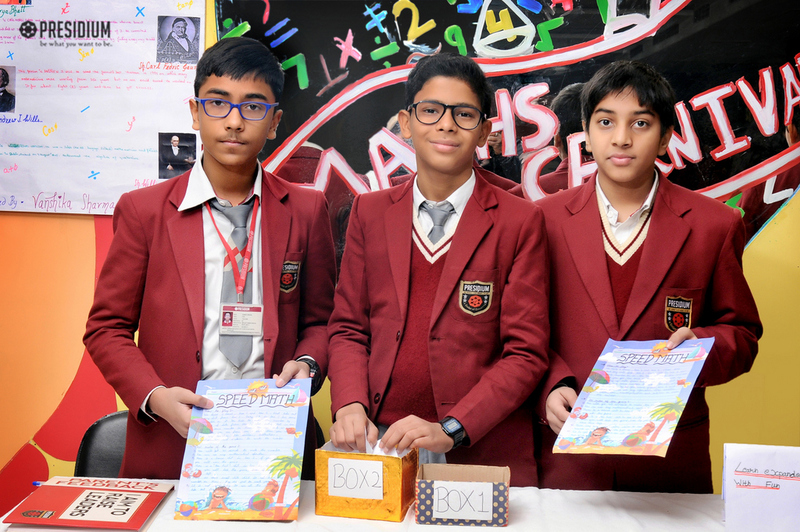 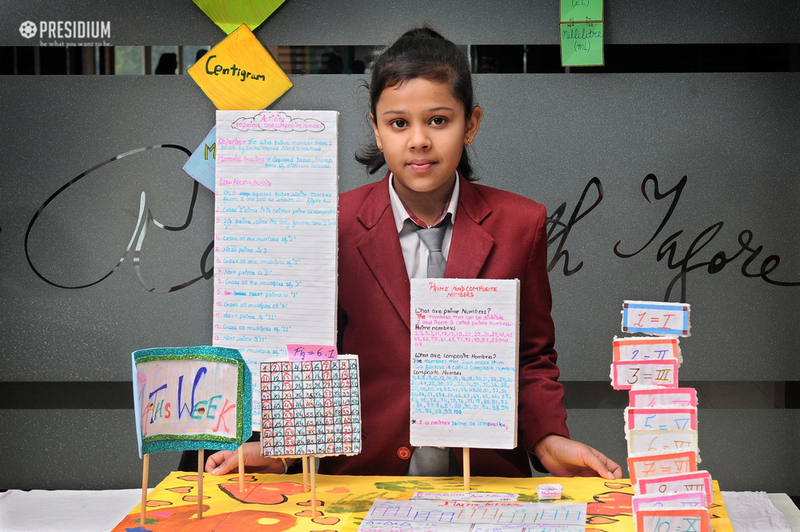 Students presented the subject in the most innovative and interesting way. 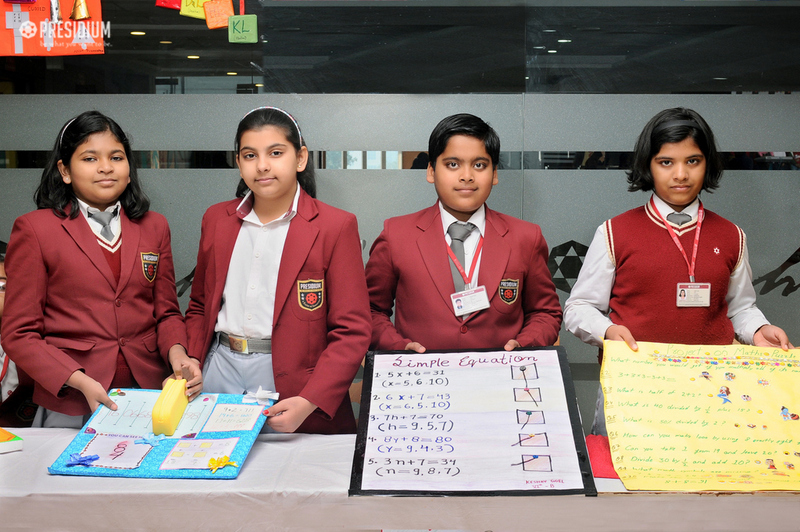 They displayed various theorems and the concept of ‘speed math’ through charts and presentations. 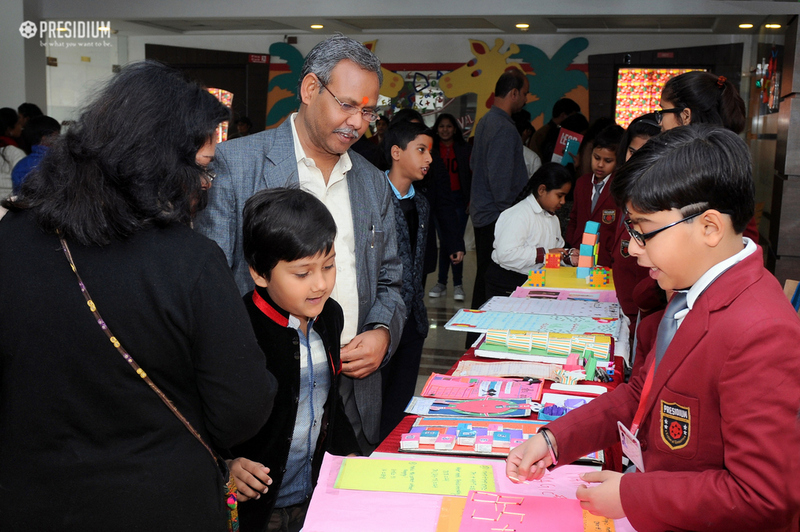 The activity provided a great way for the students to learn something new with a different approach.